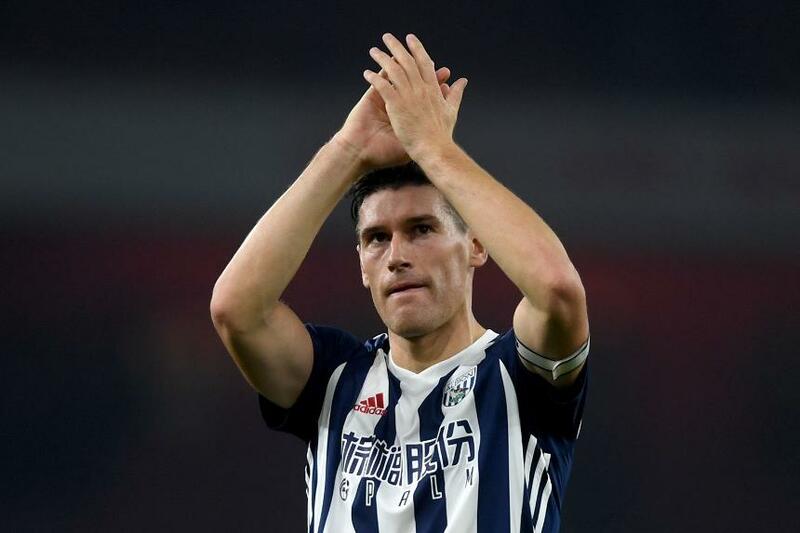 Gareth Barry became the all-time leading Premier League appearance maker on Monday, but it is not the only record the midfielder has broken in his lengthy career. Having surpassed Ryan Giggs's total of 632, Barry now holds as many as four records in the top flight, although there is one he may not be keen to highlight. Of Barry's four Premier League clubs, his highest win percentage came at Manchester City (58%). But it was at Aston Villa where he made his name, producing 41 goals and 41 assists. The team Barry has faced the most in the Premier League is Manchester United, with 35 appearances against the Red Devils. They are also the side against whom he has lost the most matches (23). In contrast, he has enjoyed the most wins against Newcastle United (15), while his most goals (five) and assists (four) have come versus Middlesbrough and Bolton Wanderers respectively. Barry's first appearance in the competition came on 2 May 1998, for Aston Villa against Sheffield Wednesday aged 17 years and 67 days. Since then 17 players who were not yet even born have gone on to make their Premier League debuts. They include four of Barry's West Bromwich Albion team-mates.